One of the most common 'excuses' i heard from Windows users that don't want to switch to a GNU/Linux distribution is that Linux is harder to use than Windows. Is that true? I don't think so. 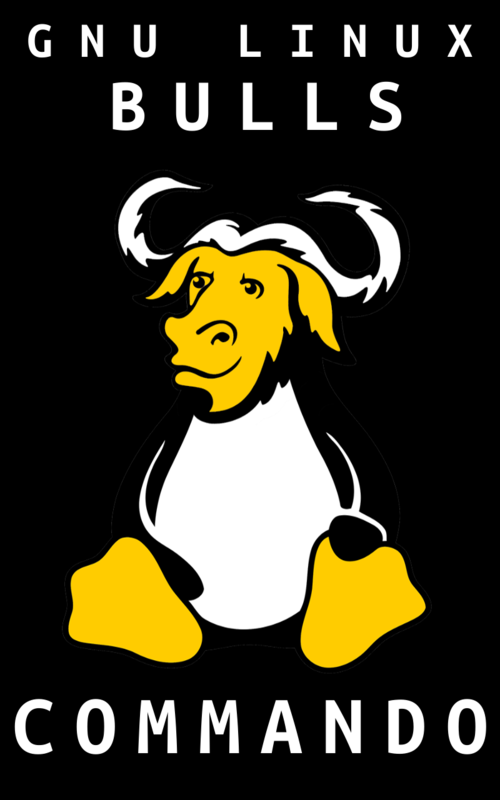 In the past,GNU/Linux (I'll refer it just as Linux,sorry Mr. Stallman) was an elitist and not user-friendly software. If you were not an IT technician you were probably not able to properly use a Linux system,or at least you had to deeply understand its mechanisms. I can surely say things are changed. Now,many Linux distributions are projected to be easy to be installed and immediately used at their full potential by all users while still giving expert users a respectable set of advanced personalization of their systems. So,why are most people still unable to switch to Linux? The answer is pretty simple. Many factors contribute to enlarge the real difficulties newbies can have starting to use a Linux distro,but the most common mistake they commit is starting in a wrong way. Here are 3 tips you should follow while choosing to install Linux on your PC for the first time. They born from my personal experience and from different situations i observed and they're constantly updated. Some distros are not meant to be used by newbies. Distros like Gentoo are pretty hard to be managed and are directed to power users. Install simple distributions (i'll give you some useful links at the end of the article). Don't listen your friends talking about how experts they're using an uncommon and freak distribution,because probably they are not. Every responsible user should at first install a newbie-friendly distribution and switch to a different and more advanced one only if it has specific needs of customizing its system. Linux and Windows are two different operative systems,with different mechanisms and different current of thoughts behind their realitations. This doesn't mean one is harder to use than other,you just have to understand that there may be two different methods of doing the same thing on those two systems. I can assure you that command line can be scary at first,but it's really comfortable to automatize common daily operations and not so hard to learn. You can't leave a bike,entering a car and claim to ride the car. You have to learn to drive,and when you understand how the car works you'll go farther driving than you would riding the bike. Always remember that most linux distros are community-driven. There are dozens of forums out of there with clarifications for all your doubts,you just have to search for them. If you don't find any answer online,register to any of these sites and post your question. 99.9999% of times your issue will get resolved by a community that is always ready to help newbies.